Yet another *.js -charm this time blanket. 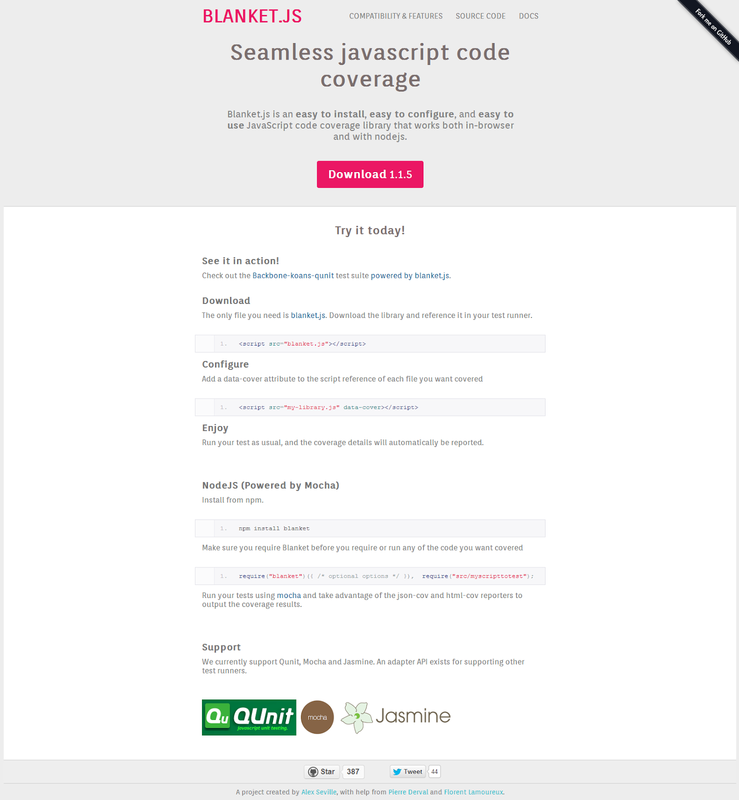 It's a code coverage tool for your QUnit tests. It works like a charm and requires next-to-no effort. I've added the library to my QUnit tests that I'm running and it does at it says on the tin. Works like a charm. Go check it out at http://blanketjs.org/. Below are some of the tests I'm running. 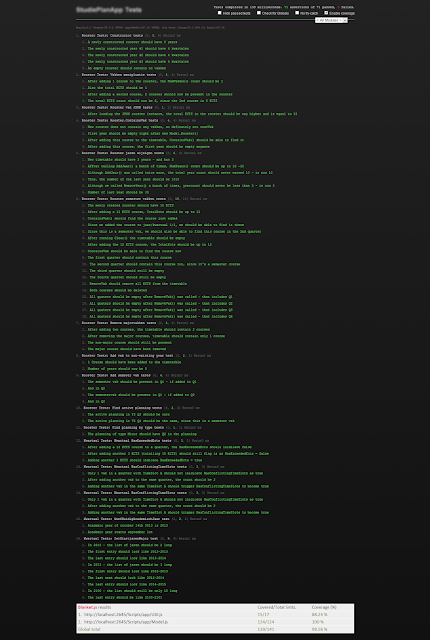 By the way - I'm using the Ninja theme for QUnit: http://qunitjs.com/plugins/ - at the bottom.